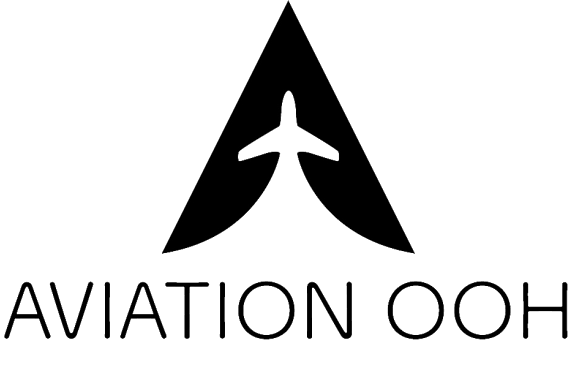 Aeroplay Entertainment is the most promising initiative by Maxposure Media Group, which provides inflight entertainment content services to airlines around the world. 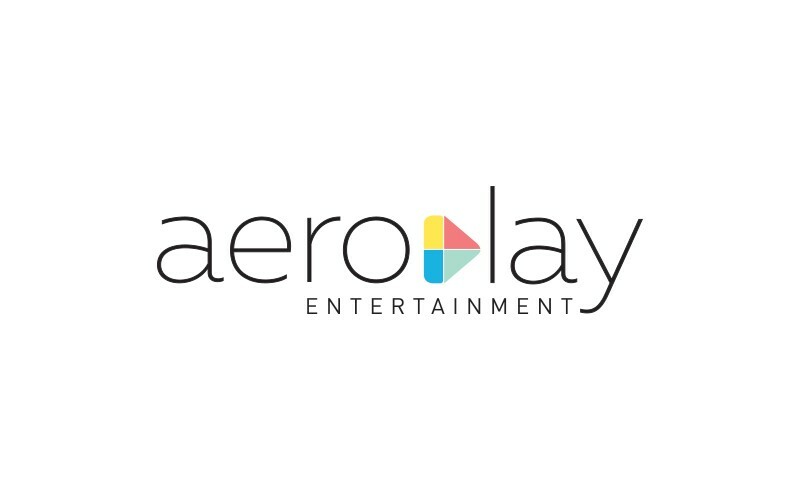 How was Aeroplay Entertainment born? Maxposure has been working with airlines around the world providing them inflight magazines, ancillary solutions, targeted advertising solutions since 2006. Majority of the airlines expressed interest in us providing them inflight entertainment solutions, as we understand their customer base and their brand’s DNA. There exists a level of comfort that has developed over a decade of relationships with airlines. What services does Aeroplay Entertainment provide to airlines? Aeroplay is a one-stop solution to all airlines content needs. It has movies (Hollywood, Bollywood, regional movies), TV shows, Games, Music, Destination Videos, Destination Guides, etc. A few players dominate the global landscape of inflight Content Service Providers, how do you see Aeroplay Entertainment blooming within this scene? Today, there are over 2,000 airlines around the world with ICAO codes, only 150 airlines (who are equipped with seat-back devices) offer inflight entertainment to their customers, with innovations like portable inflight entertainment devices, the remaining airlines can offer content to their customers. The timing of Aeroplay’s entry in to this space couldn’t be better; there is enough market to cover for all players to co-exist and grow together. What is Aeroplay Entertainment’s USP? Aeroplay’s labs are located in Mumbai & Delhi, where highly skilled resources are available at competitive prices; we thereby transfer the saving to our airline partners. 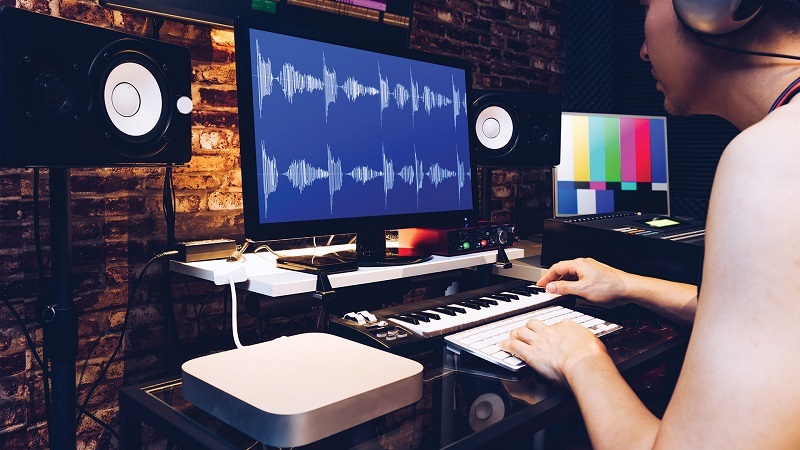 Aeroplay Lab provides services like editing, encoding, Metadata management, image correction, subtitling, duplication etc. Being part of Maxposure Media provides Aeroplay access to a large sales team spread across nine markets (Singapore, Malaysia, Thailand, Bangladesh, India, Oman, UAE, Bahrain and USA) where it has its own operations. 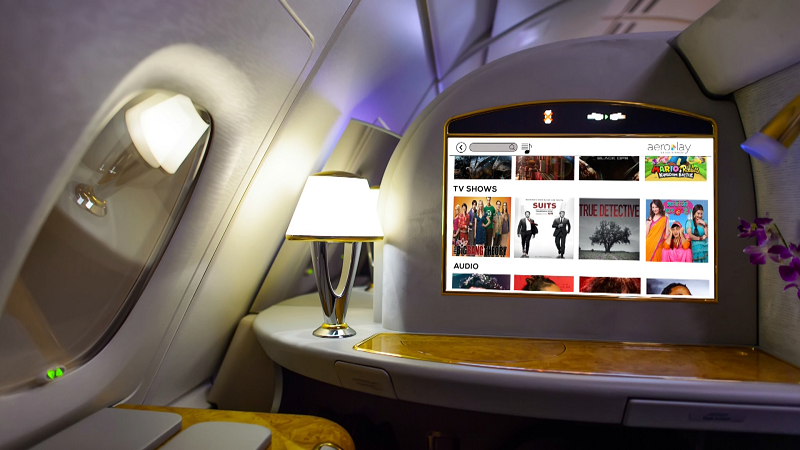 We have been able to effectively refinance part or full content cost to airlines by bringing in the advertising on inflight entertainment screens. Our corporate philosophy is to stay lean & competitive, and we do not believe in passing heavy overhead shares to our airline clients. Having an on-payroll team of producer, cameraman, director, scriptwriter, and animators helps execute customised content like destination videos, safety videos, crew integrated videos for airline clients. We offer Destination Guides & Destination Videos created under our brand label (CityScape) to airlines around the world at nominal license fees. Last but not the least, we know content and that understanding helps us curate & select the right content for our clients. What kind of a relation do you share with major Hollywood studios? We share a very cordial relationship with major Hollywood Studios and content owners around the world; we meet them at various Apex events in the Middle East, South Asia, Europe, and the United States. 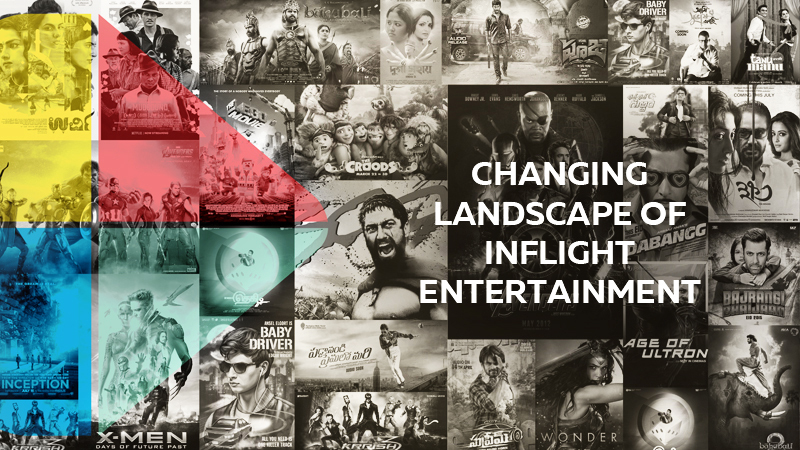 We work transparently with them, share with them the client airline’s vision and budget, and figure out best ways to provide highest quality inflight entertainment at a cost-effective price. You mentioned a change in the landscape due to portable Inflight Entertainment solutions, how is your relationship with various portable hardware solution providers? We work closely with various hardware solution providers and identify them as our channel partners. Every quarter, we submit several joint proposals to airlines with our content services and their hardware solutions. Overall a synergetic relationship. Are you exhibiting at Apex Expo 2018 in Boston? Yes, we are exhibiting at Apex Expo 2018, drop by for a coffee at our stand #105. We are very excited as Boston has a special place in my heart; it’s my college town. Aeroplay Entertainment © 2018-19. All rights reserved.